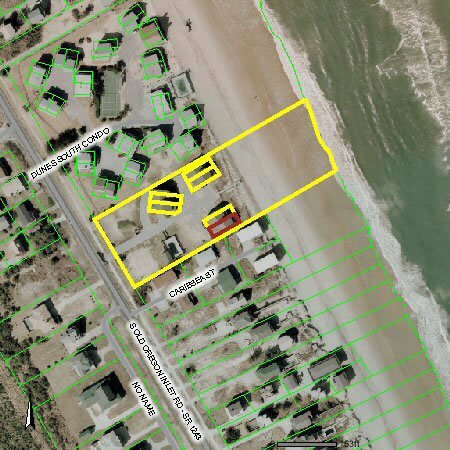 Address: 8701-f S. Old Oregon Inlet Rd. Great Views of the Ocean from Both Levels make this Lovely Townhouse an Excellent Vacation Choice. Well Equipped & Very Comfortable, this Home has a Hot Tub, Sauna, & a Community Pool (Pool Heated in Mid-April, May, September & Mid-October - Please Bear in Mind That Pool Temperature is Subject to Outside Temperatures & Conditions). 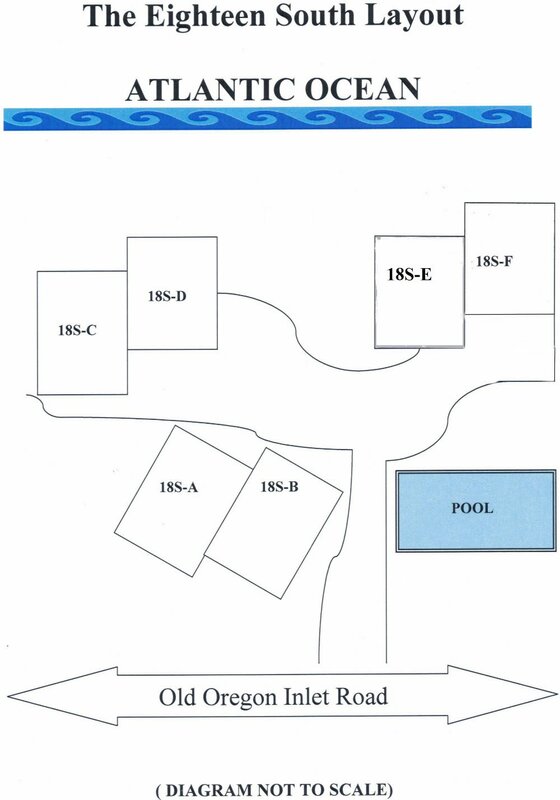 Ground Level: Parking for 4 Cars, Small Room w/Duo Bunk, Sauna, Enclosed Outside Shower, & Park Grill. 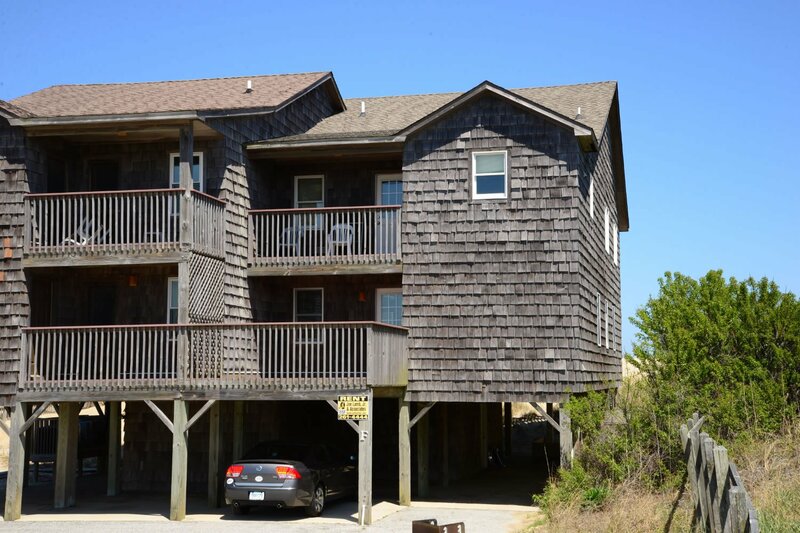 Mid Level: 3 Bedrooms (Master Suite w/King, TV, Full Bath, & Access to Oceanfront Covered Deck w/Hot Tub & Great Ocean Views, 1 w/Double, & 1 w/Double & 2 Singles), Full Bath, & 2 Covered Decks. 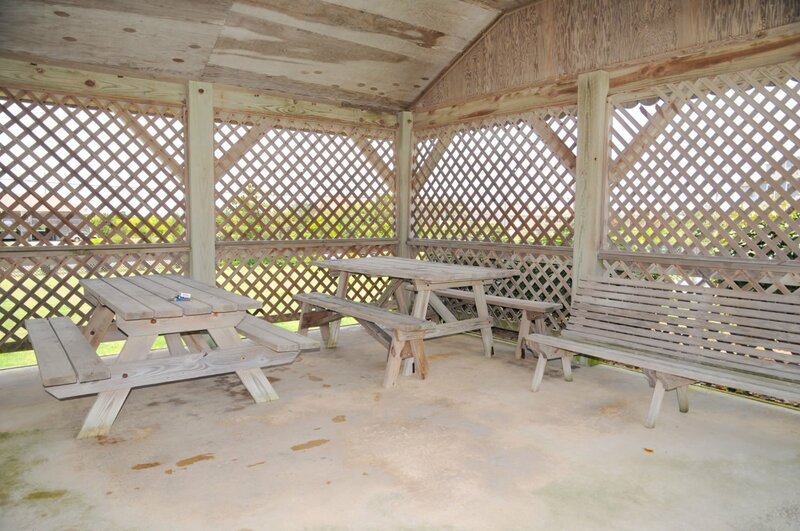 Top Level: Living/Dining/Kitchen Area, TV, VCR, DVD & Stereo, Wet Bar w/Mini Refrigerator, Bedroom w/Queen, Full Bath, Sun Deck, Covered Deck, & Wonderful Ocean & Beach Views. 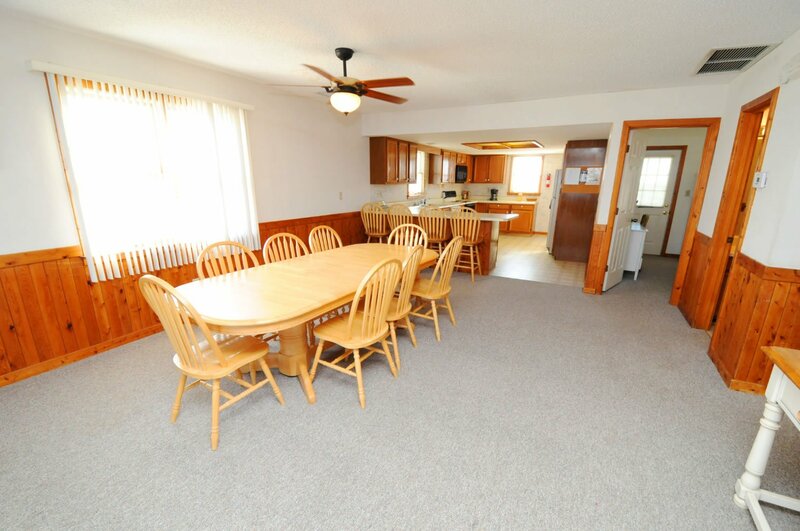 Features include: C/AC & Heat, Washer/Dryer, Dishwasher, Microwave, Phone, DirecTV, TVs, Apple TV w/Netflix, VCR, DVD, Wireless Internet, 2 Ceiling Fans, & Deck Furniture. Two Mature Dogs Allowed w/Fees. 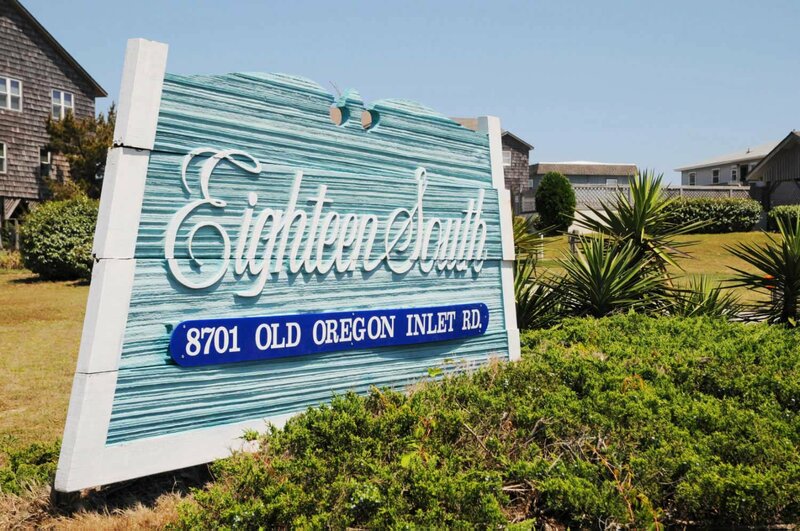 To see more about the community amenities visit the Eighteen South Community information page. This is our favorite rental. The only reason we may choose another home in the future is because we prefer to stay during September and this home has not been available for us to rent during that month. 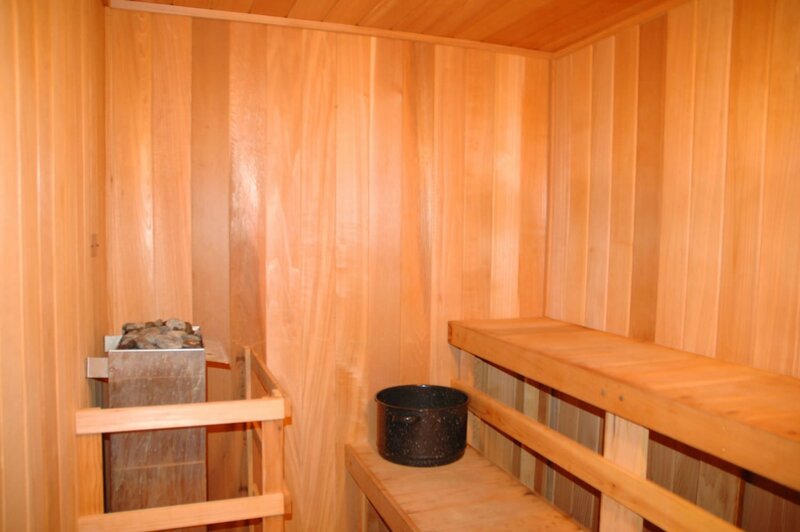 Love having a hot tub and sauna. We loved the outdoor shower and the location and the view ! location and price are great. We really enjoyed the house. The furnishings are really nice and set up in a great arrangement for us. When we return, we hope this house will be available. Clean, comfortable, great view and location...(bring your own crock-pot)...would definitely stay here again! This place is a gem, it is everything you will want for a FAMILY vacation! The pool is amazing, beach access is outstanding and plenty of room for everyone! A fabulous location and view with plenty of room for everyone. Close enough to activities and shopping without traffic issues. A short walk to the fishing pier which has great views, good food and live entertainment at the outdoor bar every night. Enjoy! We really enjoyed our stay. This unit is a very good value for the rental price. There was only two of us and our Lab so we only utilized the master bedroom. Bed was comfortable and master bath was great!! Kitchen is much larger than expected and well stocked. Great value with a million dollar view. Much larger than you would expect for a duplex. We have stayed in this house twice and have reserved it for next year. We really like it. Right on the beach with a perfect view. We saw dolphins during our stay. There is an Apple tv with netflix for rainy days. Just perfect for our family! Really like the location of this home, close to most everything you would need or want to do. Love that you can look right out onto the beach and it is just steps away. Home is well set up and very comfortable. 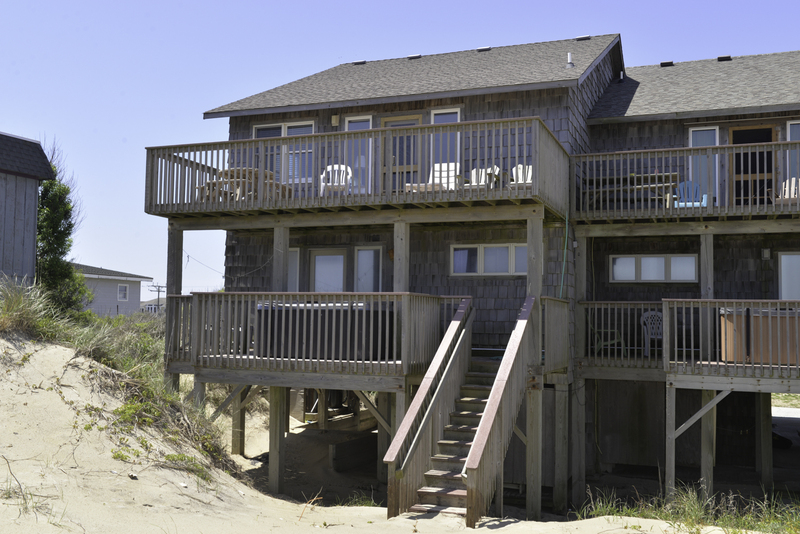 We have stayed there twice and if we come to Nags Head again and if it is available we would defiantly stay there again.